On October 24, 2017, the USA Table Tennis Organization (USATT) announced the creation of the first ever Youth Ambassador Council, a prestigious group of six students selected by USATT CEO himself, Gordon Kaye. Leading this group is none other than our very own Stephanie Chen, a 10th grader at BASIS Independent Silicon Valley. Chen started playing Table Tennis as an after school activity, and recalls being a shy 9-year-old at the Table Tennis Center. 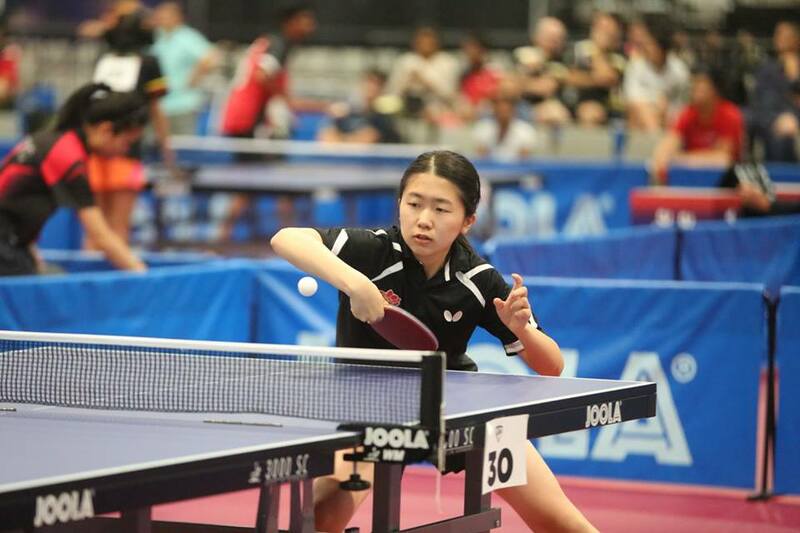 Six years and many table tennis tournaments later, Stephanie has matured into a passionate young advocate for the creation of a Table Tennis Youth Council. It has been well worth the wait for Stephanie, as she thinks back on the years of hard work and collaboration with Kaye, which were required to make this project a success. Along with this victory, the Youth Council will be celebrating another major milestone: having their first meeting at the US Open this December, where members will think of strategies to promote the council and the sport to larger audiences. Furthermore, they will brainstorm ways to create programs to inspire other young people play table tennis and bolster their earlier grant program. Stephanie is happy with the strides the Youth Council has made so far and is excited for the new opportunities that await them. To add to her jubilation, Stephanie recently discovered that Table Tennis now qualifies as an official Olympic sport. She asserts, “I want people to have opportunities to play.” The creation of this Youth Council gives young, talented athletes just that.